A little too late perhaps? 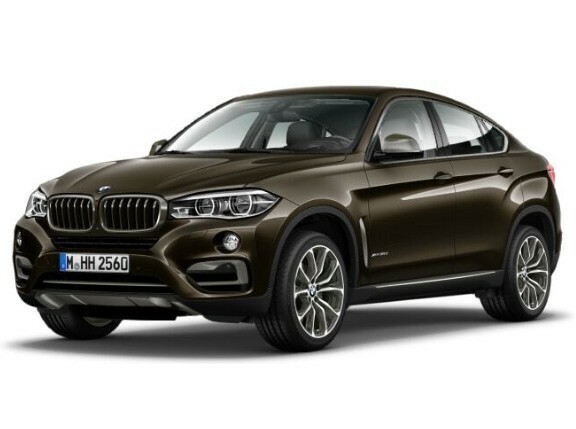 The BMW X6 may be unpopular to critics like Top Gear's own Jeremy Clarkson, but it looks like Mercedes-Benz has taken notice of the vehicle's charm as it is reportedly building a crossover scheduled to debut in 2015. 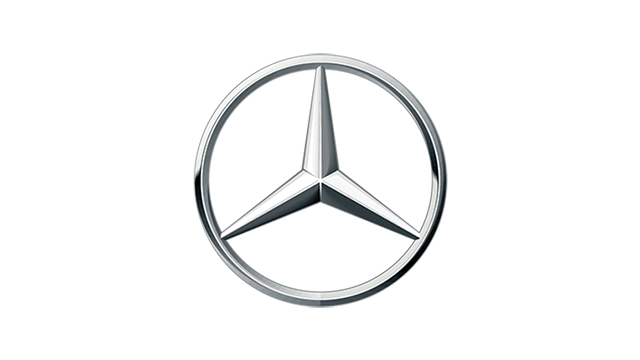 An entirely new model will roll off Mercedes-Benz's plant in Tuscaloosa, Alabama--the fifth that will be produced in the location. The plant currently produces the carmaker's M-, GL-, and R-Class sport-utility and multipurpose vehicles. In 2014, the plant will also start building the C-Class for the North American market. For the production of the new model, Mercedes-Benz said it will invest an additional $ 350 million and create around 400 more jobs at the plant. "This new model from the Tuscaloosa plant is an important element of our growth strategy. It is one of the ten additional models which we will introduce within the next four years alone across all segments," said Dieter Zetsche, chairman of the Daimler board of management and head of Mercedes-Benz Cars. 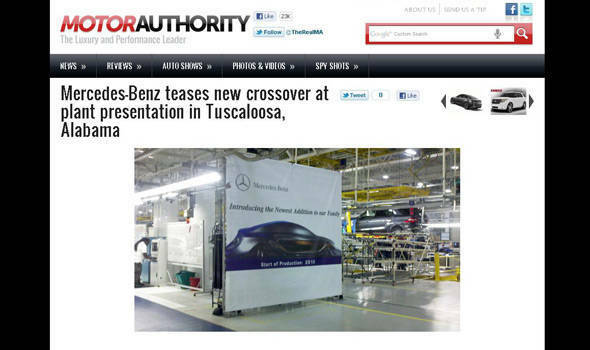 Though Mercedes-Benz never actually revealed what vehicle segment the new model will do battle in, a photo on MotorAuthority.com that was taken at the plant hints at the vehicle's shape, which incidentally resembles that of the X6. Do you think 2015 is a little too late for Mercedes-Benz to produce a rival for the BMW X6? 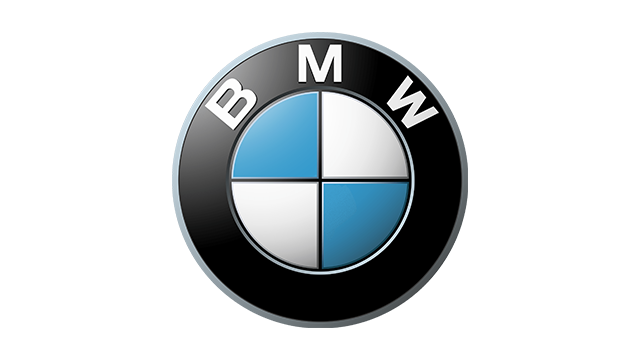 Or will it come out just in time to perhaps go up against the second-generation X6 if BMW plans to continue with the nameplate? Share your thoughts in the comment box below.